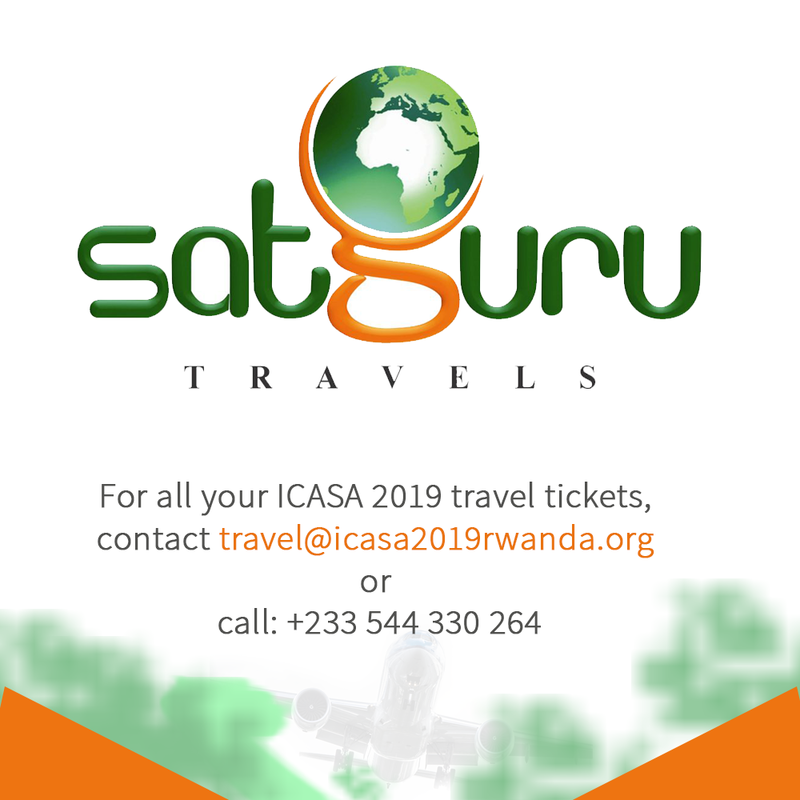 The International Conference on AIDS and Sexually Transmitted Infections in Africa (ICASA) is a major bilingual international AIDS conference which takes place in Africa. 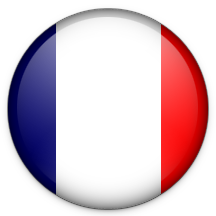 Its current biennial hosting alternates between Anglophone and Francophone African countries. 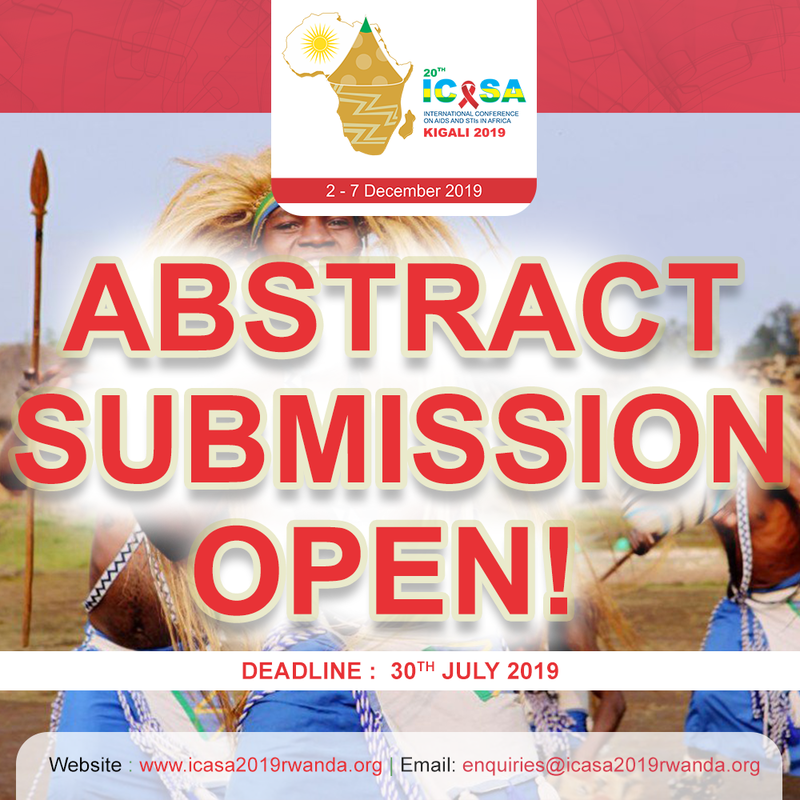 The 2019 ICASA will be held in Rwanda. 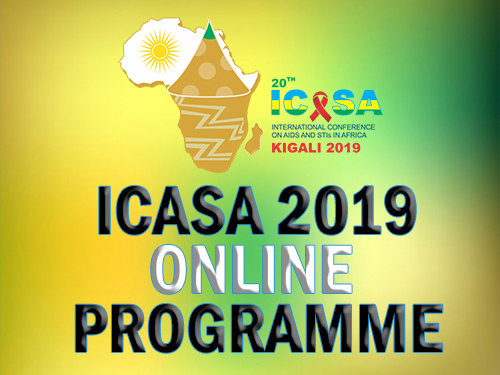 The convening of the International Conference on AIDS and Sexually Transmitted Infections in Africa (ICASA 2019) in Kigali Convention Centre, Rwanda, in December 2019 represents a tremendous opportunity to highlight the diverse nature of the African region’s HIV epidemic and the unique response to it. In an inclusive context with a resurgence of new infections in sub-Saharan Africa, it is imperative for the continent to rely on the dynamics of recent scientific advances, on a plea that will respond to a mobilization of internal and endogenous resources The biennial International AIDS Conference is the premier gathering for all working in the field of HIV, as well as leaders, people living with HIV and others committed to ending the epidemic. It will be a tremendous opportunity for researchers from around the world to share the latest scientific advances in the field of HIV, learn from one another’s expertise, and develop strategies for advancing all facets of our collective efforts to end AIDS by 2030. 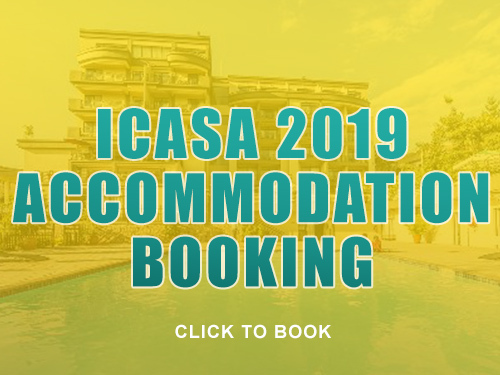 ICASA 2019 is expected to convene over 10,000 delegates from nearly 150 countries, including 200 journalists. 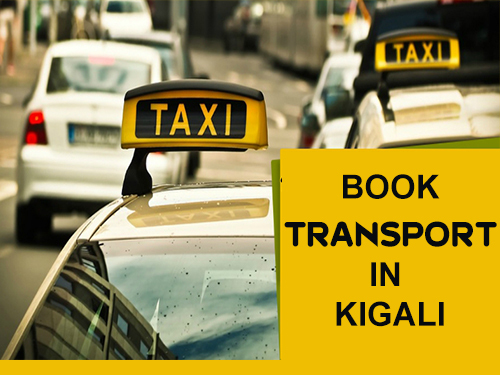 The conference will be held from 2nd to 7th December 2019 in Kigali Convention Centre. 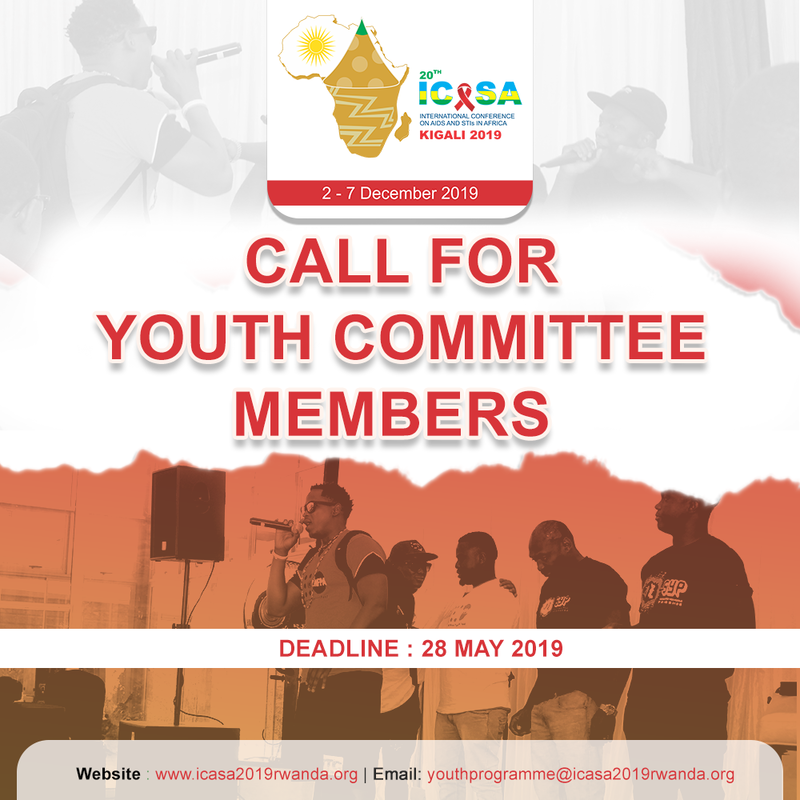 The Society for AIDS in Africa, the organizers of ICASA, with more than 5,000 members in 56 countries, is organizing ICASA 2019 in collaboration with its international and local partners. ICASA will be an important opportunity to share the benefits of such partnerships with other countries. 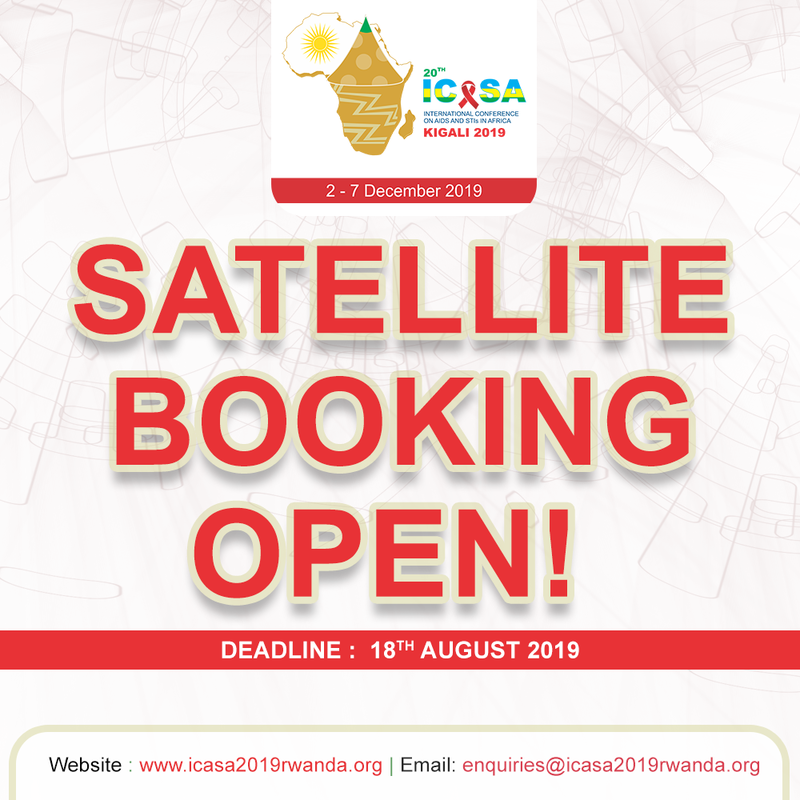 Hosting ICASA 2019 in Kigali Convention Centre will also make it possible for those from across the region to attend the conference and share their successes and challenges on a global level. Africa has one of the largest population living with HIV in the world. ICASA 2019 in Kigali Convention Centre will definitively integrate the emerging infections such as Hepatitis and also Ebola which is dramatically affecting one of the regions in Africa. We are extremely pleased to partner with the Rwandan Government, and various scientific and community leaders from Rwanda, as well as from Africa and the world at large, with long and impressive histories of leadership on HIV. We look forward to a strong global partnership among science, leadership and community in building a conference programme that will speed up the end of the AIDS epidemic. 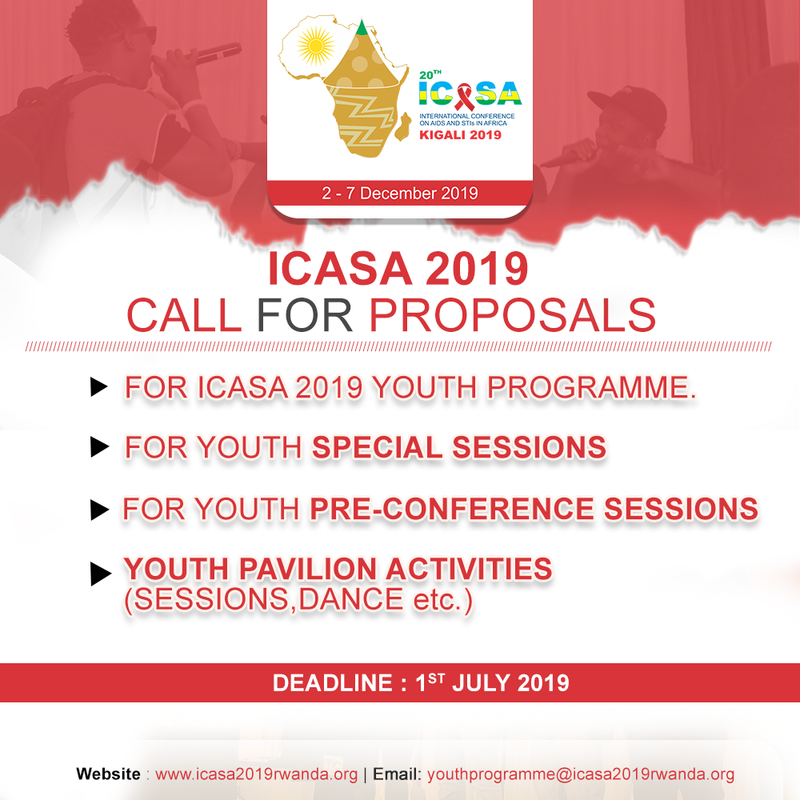 As ICASA 2019 Rwanda comes a year before the UNAIDS global 90-90-90 targets in 2020, the International Conference on AIDS and STIs in Africa is offering the strategic first forum for Leaders, Activists, Scientists and Community. This Kigali forum will serve as a platform to take stock of the challenges of UNAIDS global 90-90-90 targets and pave the way for a new and efficient innovation towards a generation without AIDS in Africa.